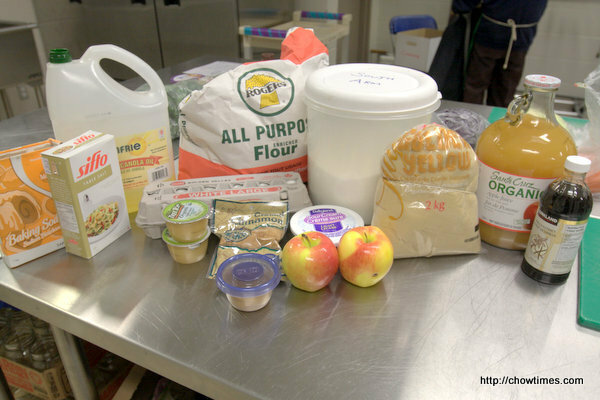 Michelle shared an Apple Muffin recipe in the South Arm Older Adults Cooking Club as apple is abundant and cheap now. 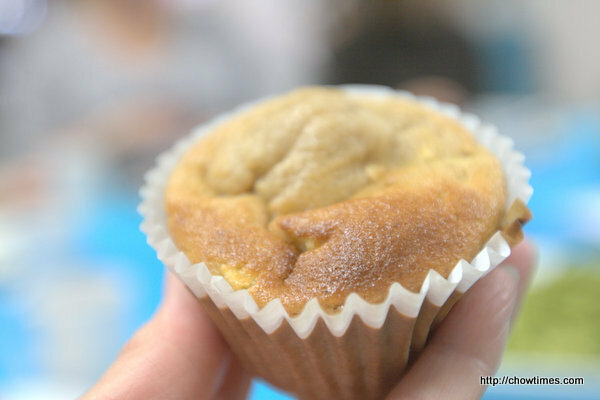 This Apple Muffin is very moist and it does collapse after being remove from the oven. Preheat oven to 350 degrees. 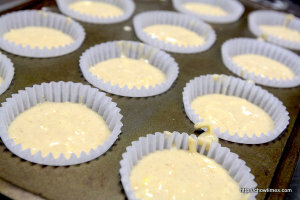 Butter and flour or line a 12 cup muffin tin with paper liner. 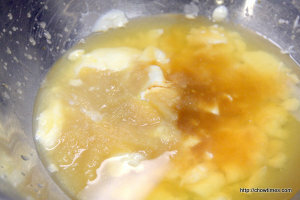 In a medium bowl, whisk together granulated sugar, brown sugar and oil. 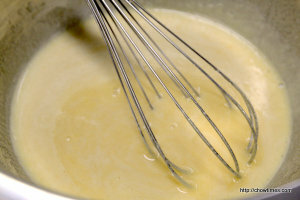 Add eggs and whisk to combine. 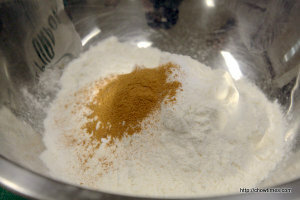 In another bowl, whisk together flour, baking soda, salt and cinnamon. In a third bowl, whisk together apple cider/juice, sour cream and vanilla. 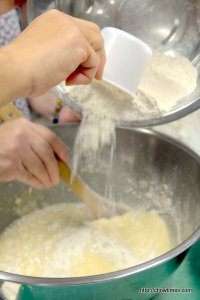 In 3 additions, add flour mixture and apple cider mixture to sugar mixture, folding with a spatula to combine. Scoop batter into muffin cups to 3/4 way full. Bake in the preheated oven for 20 to 25 minutes, turning half-way, until muffins spring back to the touch.